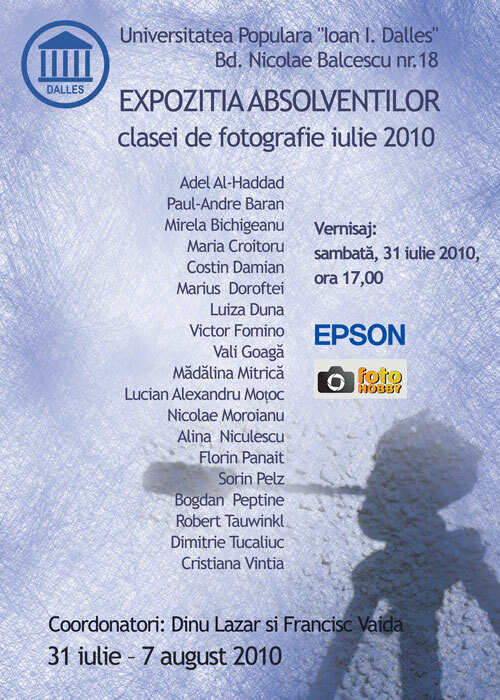 After a wonderful, eye opening few months during which I was given the gift of looking at things just a little bit differently, I’m excited to be part of a Photo Exhibit with a talented group of up-and-coming Romanian photographers to present a small part of our work. We have completed a five-month photography class that has transformed the way I see emotion, color, art, the purpose of events, and obviously photography itself. I would like to personally thank two exceptional individuals for their dedication to their trade, craft, and perseverance in guiding me day in and day out. Photographers Dinu Lazer and Vaida Francisc Atila (Feri) are by far the most dedicated trainers I have ever had the honor of receiving professional development training from. When Traveling Throughout the Country….. I often travel throughout the country to visit libraries, meet mayors, and to talk with community members. Between meetings this is how I get see and capture rural Romania. After the family felt they could relax with me amidst their intimate nuclear setting we chose the outdoor location, made adjustments to our lighting, and began the shoot. During a weekend outing I was asked to photograph this family. I asked them to wait until later in the afternoon so that I could spend some time playing with their little girl, allowing her to warm-up and trust me. Here are two sets of photos from the afternoon, outdoor shoot. This first set of photos are test shots, providing the family the opportunity to acclimate with the camera and the setting. 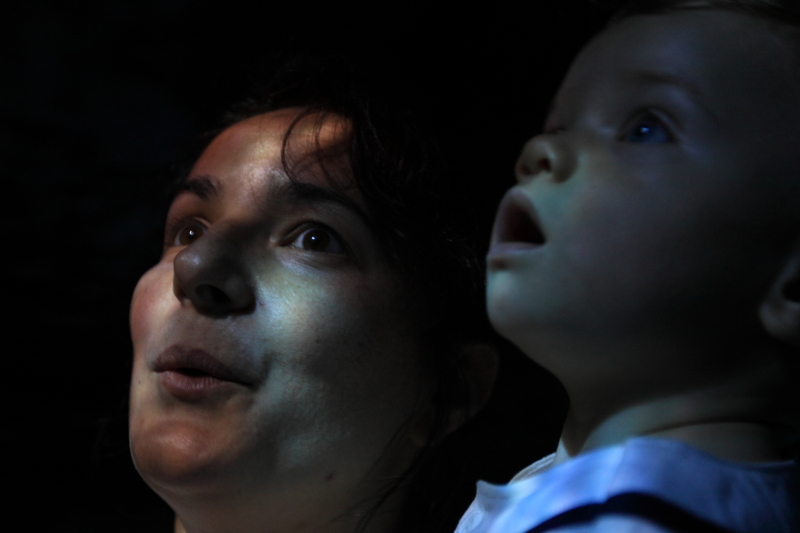 From the happiest place on earth, Raluca and Miles on Pirates of Caribbean, what a ride….